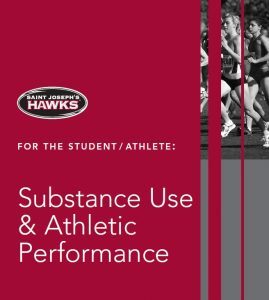 Check out this booklet about alcohol and drugs made specifically for SJU student-athletes. Coaches and athletic staff have clear goals for their careers on campus – they want to win. One of the most important ways a coach can help their team become successful is through mentoring, advising, and leading students through the many challenges they face as student-athletes. Fostering resilience to face obstacles head on, rewarding integrity among the team, and creating an inclusive open environment where students can share their struggles and find inspiration to keep going are all critical components to creating Everyday Champions on our campus. Role modeling is one method for teaching resilience and integrity to our students. This is why speaking up when you recognize signs of a problem is so critical because it shows the students that they too should speak up if they see a problem. 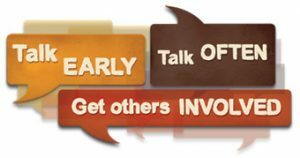 Speaking out against alcohol and other drug abuse can mean a lot to students who look up to their coaches and staff. This provides an example to students that they too should speak up for what they believe in and work to build a positive community together. Student-athletes have many challenges. As coaches, it can be tough to manage. Check out the NCAA Student-Athlete Substance Use Study from 2014 which shows the results from 21,000 student-athletes. There are many issues our students face and many resources that can be helpful to Coaches and Staff. Please see below for a short list and reach out to our office if you have any questions or concerns. Check out the Mind, Body, and Sport Handbook – the Sports Science Institute’s guidebook on understanding and supporting student-athlete mental wellness. Another great resource is The Coach’s Playbook Against Drugs which highlights some Do’s and Don’ts for for coaching a team to avoid alcohol and drug abuse. Whenever you believe there is something not going well for a student, the best bet is to check in and ask. Visit CPAMM: Coalition to Prevent ADHD Medication Misuse and learn more about how to recognize ADHD prescription medication misuse, abuse, and diversion. 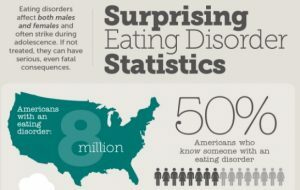 Keep in mind – there are plenty of students in recovery on our campus. 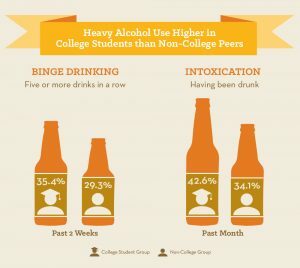 Living a sober lifestyle can happen even here on a college campus – Check out our Resources for Students in Recovery webpage.